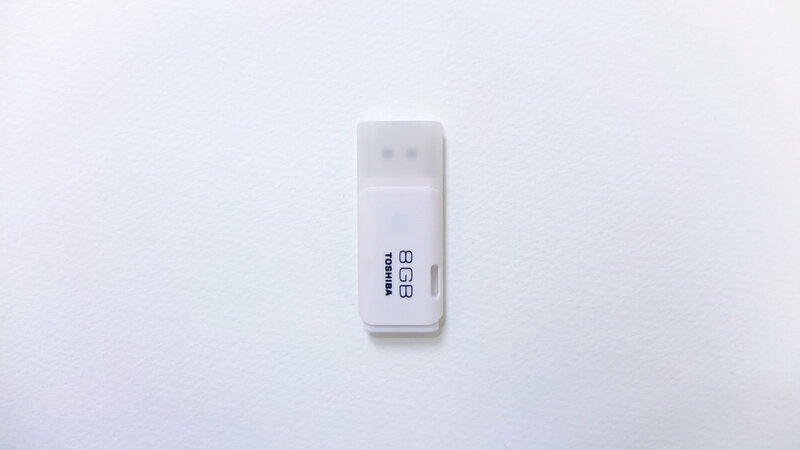 Imagine someone across the globe might get one USB memory stick you send out, what would you like the person to receive? 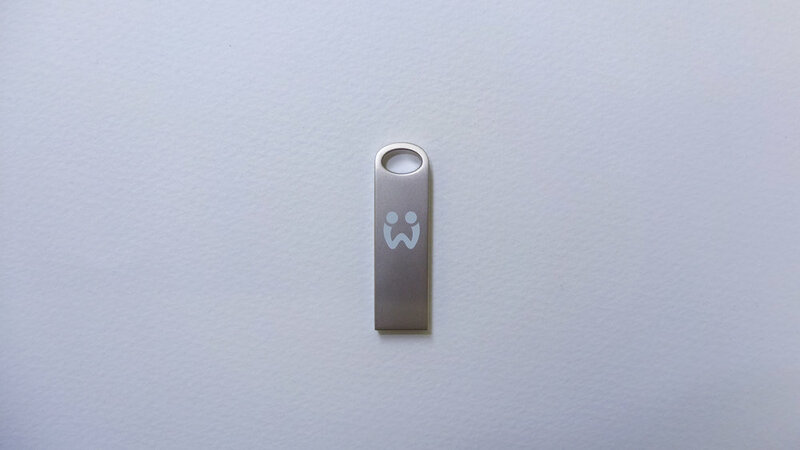 What kind of possibility would you provide? 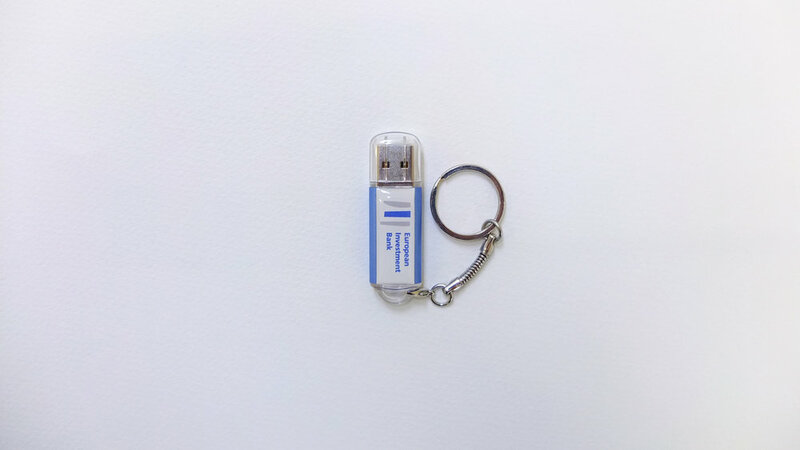 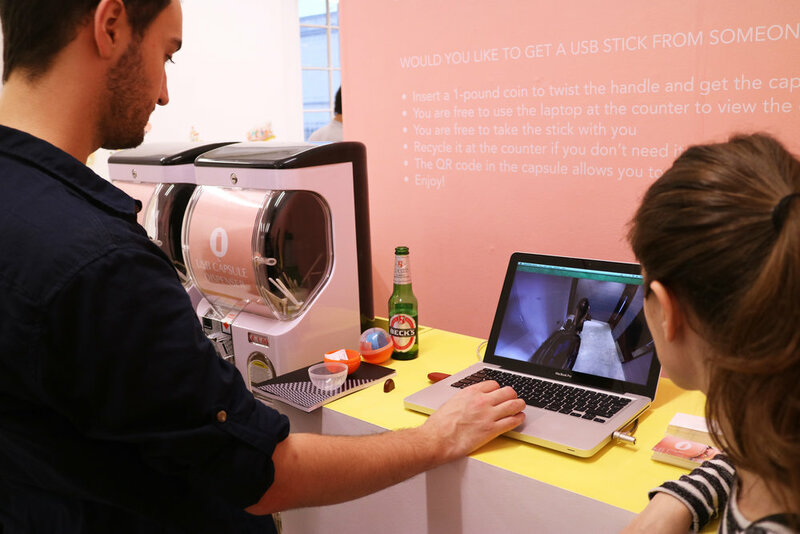 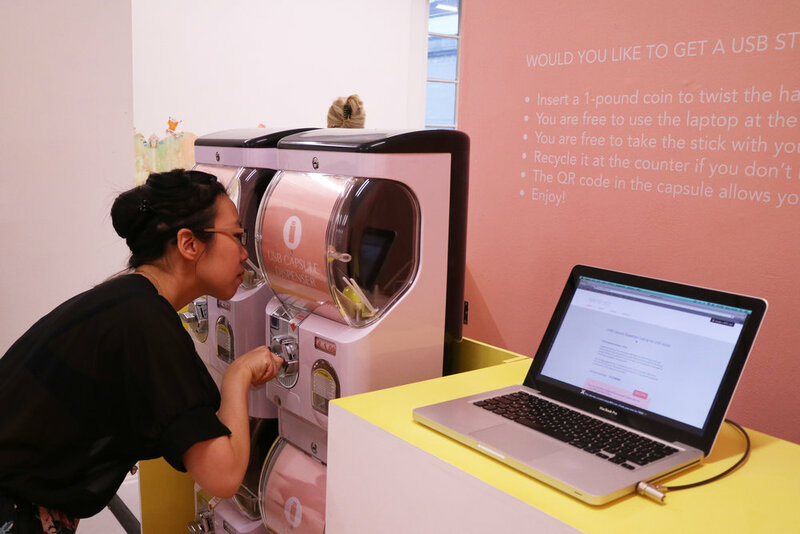 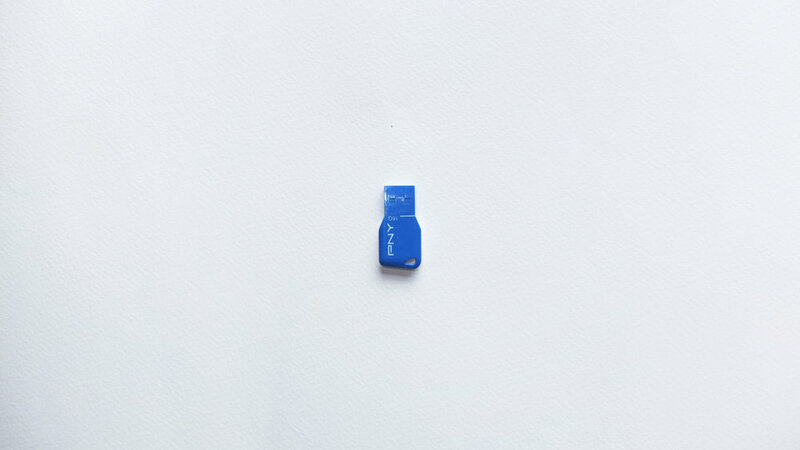 USB Capsule Dispenser is a participatory project in which USB sticks were recruited from all over the world and put in a vending machine at the show for the audience to purchase. 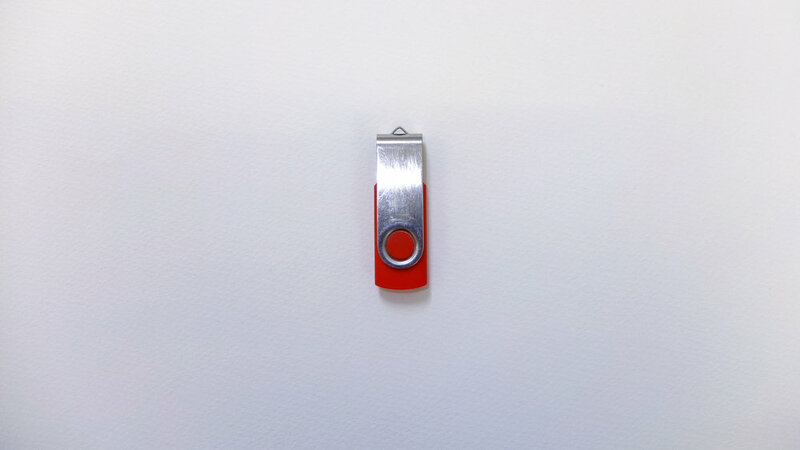 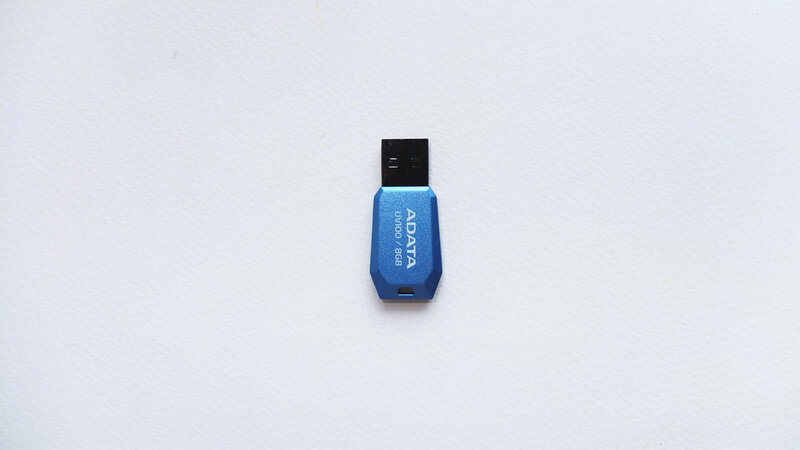 By purchasing a capsule, the buyer would get a USB stick from someone unknown, as well as a link with which he/she could reply onto a webpage anonymously. 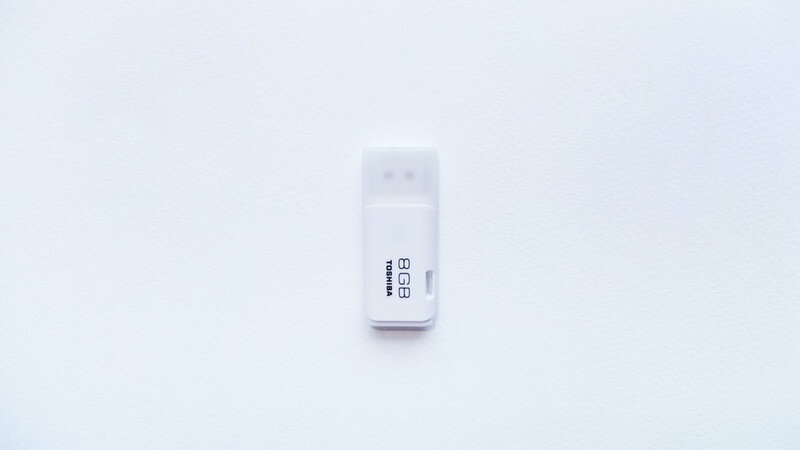 The capsule contains, too, product information including sent out location, name, gender and the age of the sender.